Vanessa Gauthier’s legal career has taken her from the coast of Newfoundland to two coasts in Australia and back again to Canada (albeit to a different coast). She’s developed notable insurance litigation expertise and leadership skills along the way. Vanessa now uses those skills to manage her busy insurance litigation practice. 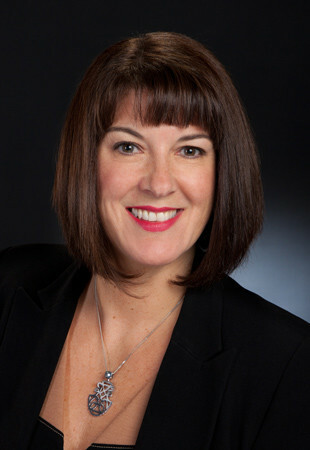 Most of her work focuses on negotiating and resolving disputes related to motor vehicle accidents, personal injuries, occupier’s liability and products liability. Having been legal counsel for the Workplace Health Safety & Compensation Commission in Newfoundland and Labrador and represented self-insured employers, she has gained invaluable experience in risk management and claims involving workplace accidents, particularly in the mining, transportation, manufacturing and retail sectors. Known for her pragmatic approach, Vanessa is one of our firm’s “go-to” experts on reaching reasonable dispute resolutions. She invests a lot of time in mentoring junior lawyers both inside and outside the office, offering wise advice to help move matters – and careers – forward.